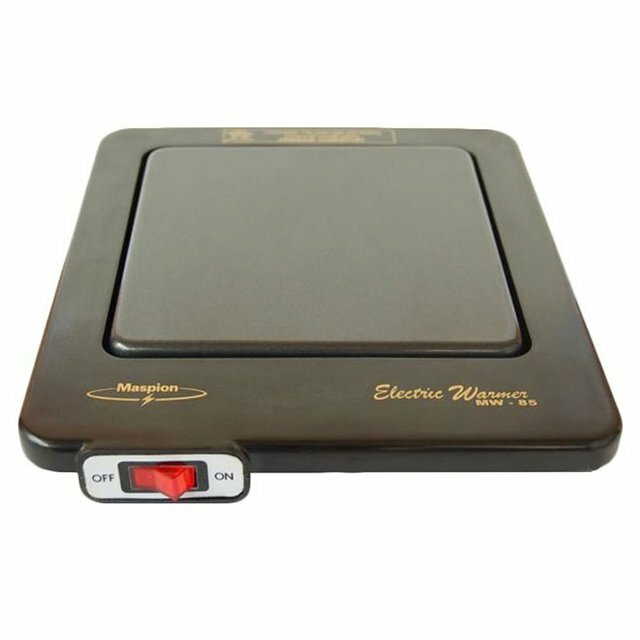 Maspion MW-85 - 40 Watt Electric Warmer is a fast, practical and easy food and beverage heating device. This tool designed simple, compact and portable so it is very convenient to use, and saves electricity because only 40 watts. However, your post has been delisted on Steemhunt because it does not meet the [posting guidelines](https://github.com/Steemhunt/web/blob/master/POSTING_GUIDELINES.md. Steemhunt runs a single ranking board globally, so please post and comment in English. Also, the product website should be written in English. If the website offers multiple languages, please use the English page for Steemhunt. 3-4. Github, Bitbucket repositories for open source projects. You include a product link that only be uses Indonesia language. Btw, I'm not a mod, but this is just my opinion. @azirgraff, interesting heating device, of course because the power used is very small. Suitable for those who are busy. Hi friend, Thank you for sharing. This Device is so cool looking at its features it has well built with strong performance hope it can heat anything with no time no cons as of now great hunt friend.